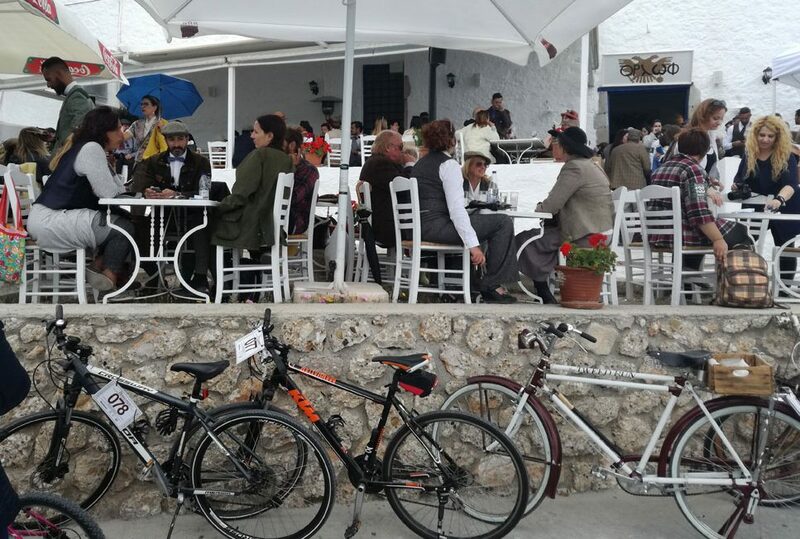 The 2017 Tweed Run was successfully completed this year with vintage cyclists discovering all the wonderful corners of Spetses, during a ride which took them both on a journey back in time as well as to all the significant sights of the island. The participants put on their tweeds and dusted off their hats before joining Orloff Restaurant for some “tsipouro” and traditional Greek recipes, with the overcast setting at the old harbour resembling a fine spring English day! We are already looking forward to next year’s exciting event!